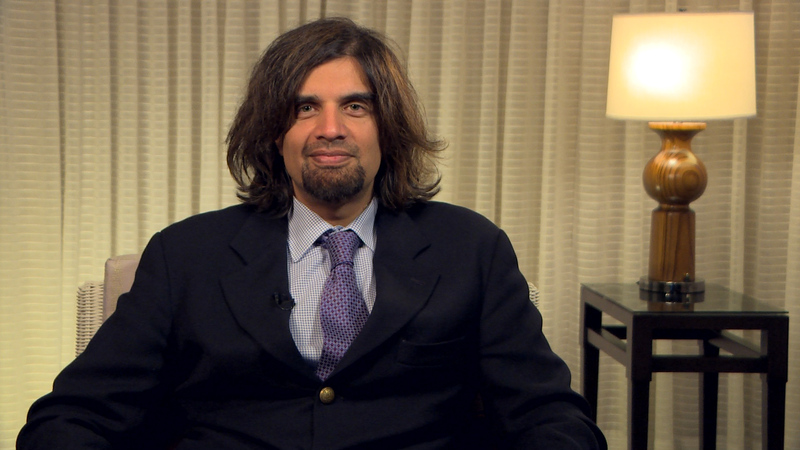 Steven L Mansberger, MD, MPH, discusses the criteria for when to add MIGS to cataract surgery to treat glaucoma: efficacy, cost, and risk of complications. While MIGS' 20% success rates seem small, it's important to identify those patients who benefit from this low-risk procedure. MIGS has a less than 5% complication rate, which can make it a good choice for patients with a low tolerance for side effects.